Jerome John “Jerry” Garcia (August 1, 1942 – August 9, 1995) is best known for his lead guitar work, singing and songwriting with the band The Grateful Dead. Though he disavowed the role, Garcia was viewed by many as the leader or “spokesman” of the group. 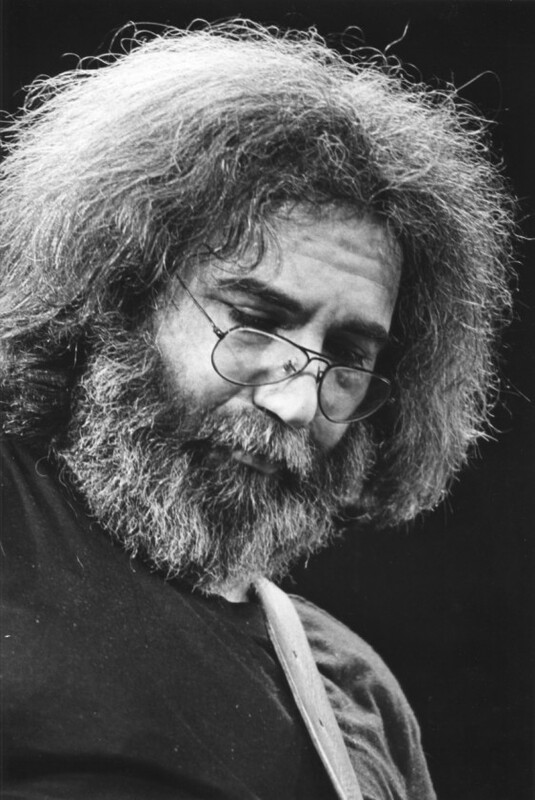 One of its founders, Garcia performed with the Grateful Dead from 1965 until 1995. 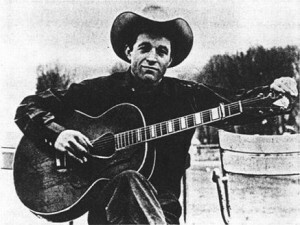 Garcia also founded and participated in a variety of side projects, including the Saunders-Garcia Band (with longtime friend Merl Saunders), Jerry Garcia Band, Old and in the Way, the Garcia/Grisman acoustic duo, Legion of Mary, and the New Riders of the Purple Sage (which Garcia co-founded with John Dawson and David Nelson). He also released several solo albums, and contributed to a number of albums by other artists over the years as a session musician. He was well known by many for his distinctive guitar playing and was ranked 13th in Rolling Stone’s “100 Greatest Guitarists of All Time” cover story. 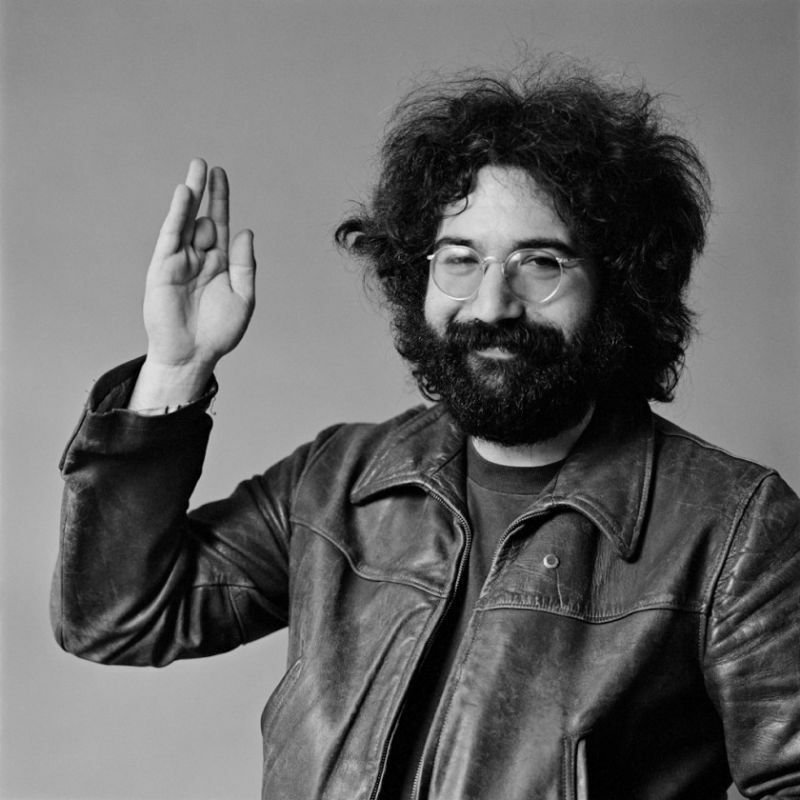 Garcia was inducted into the Rock and Roll Hall of Fame as a member of the Grateful Dead in 1994. 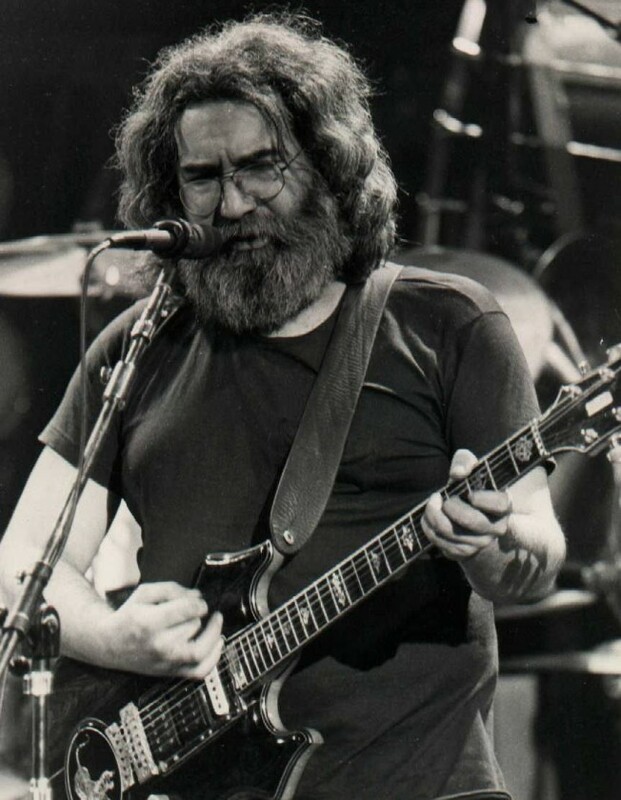 In 2003, Rolling Stone Magazine ranked Jerry Garcia 13th in their list of the 100 Greatest Guitarists of All Time. Seattle rock band Soundgarden wrote and recorded the instrumental song “Jerry Garcia’s Finger”, dedicated to the singer, which was released as a b-side with their single “Pretty Noose”. 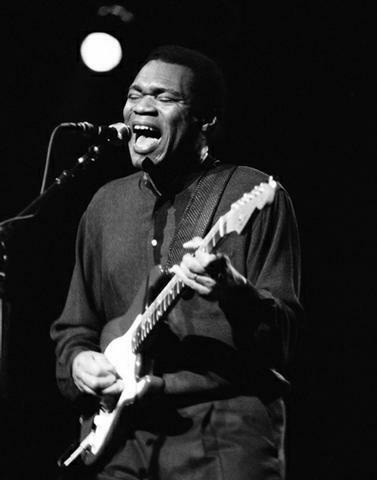 Robert Cray (born August 1, 1953, Columbus, Georgia, United States) is an Americanbluesguitarist and singer. A five-time Grammy Award winner, he has led his own band, as well as an acclaimed solo career. Joseph Thomas “Joe” Elliott Jr (born 1 August 1959) is an English singer-songwriter, and musician, best known as the lead vocalist and occasional rhythm guitarist of the Britishrockband Def Leppard. He has also been the lead singer of David Bowie tribute band, the Cybernauts and the Mott the Hoople cover band, Down ‘n’ Outz. He is one of the two original members of Def Leppard and one of the three to perform on every Def Leppard album.